The initial finding—that people stop using their fitness trackers after the first 6 months—seems to be evolving. 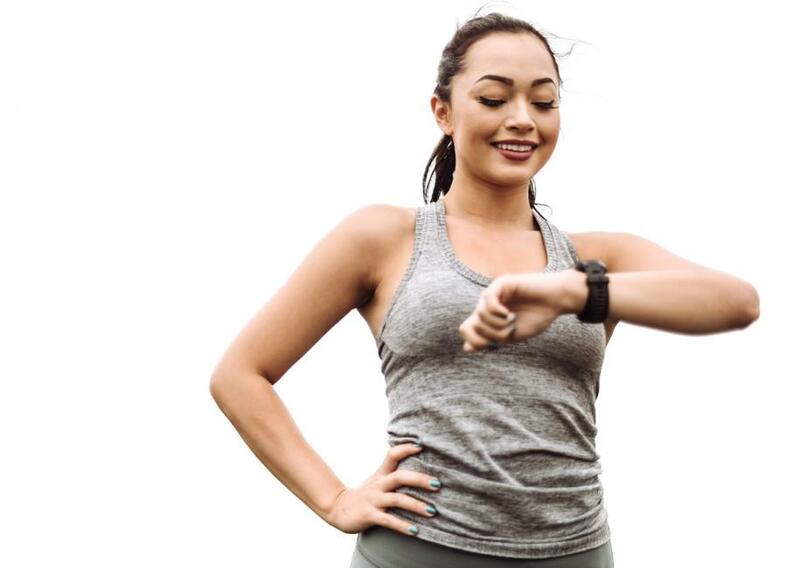 In a new study by insurance company Humana, 80% of participants in a structured program were still using activity trackers after 6 months. Researchers at the Perelman School of Medicine at the University of Pennsylvania in Philadelphia found that game design elements—such as points, levels, badges and financial incentives—helped to keep users active. Study results showed strong variation among different socio-demographic groups, and the researchers recommended more study to improve engagement strategies. An important takeaway is that bigger efforts may be needed to get people started with a device, particularly among those who are less familiar with technological gadgets. The study appeared in Annals of Internal Medicine (2017; 167 , 755Ð57).